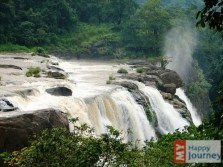 Thrissur city is located in the midst of the state of Kerala, one of the most loved places of South India. 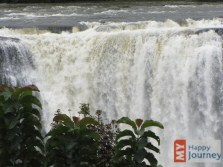 Thrissur is the fourth biggest city of Kerala state and has a population of around 5 lakh. 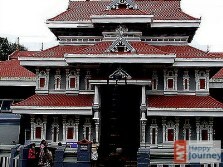 Thrissur is popular for its rich cultural heritage and due to this fact it has been titled as the Cultural capital of Kerala state. 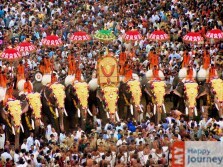 Thrissur Pooram is an occasion celebrated here with great joy and enthusiasm. 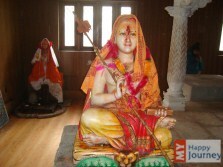 This colorful festival is held on the grounds of the famous Vadakkumnatha Temple. Onam is the national festival of Kerala state and is celebrated with equal joy during the month of August or September as per the Malyalam Calendar. 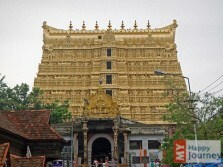 It must have taken a lot of effort and intelligence to plan Thrissur, which is built across a hill. 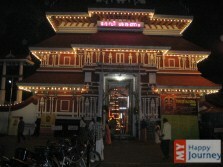 Thrissur has a number of renowned temples, like Thiruvambady temple, Paramekkavu temple, Vadakkumnatha temple, which is one of its kinds, as the Lord faces North side and has been named after the God of North direction Vadakkumnathan. Besides these, there are two worthy churches and one is Our Lady of Lourdes Metropolitan Cathedral while the other is Our Lady of Dolour’s “New Church” Basilica. The latter is the biggest church in South Asia. You can buy souvenirs for your family and friends in the form of silk products or gold jewelry from here, due to its great diversity in both these products. 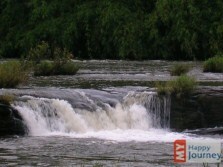 The city is an important industrial hub and is credited by the name of Entrepreneurial City.